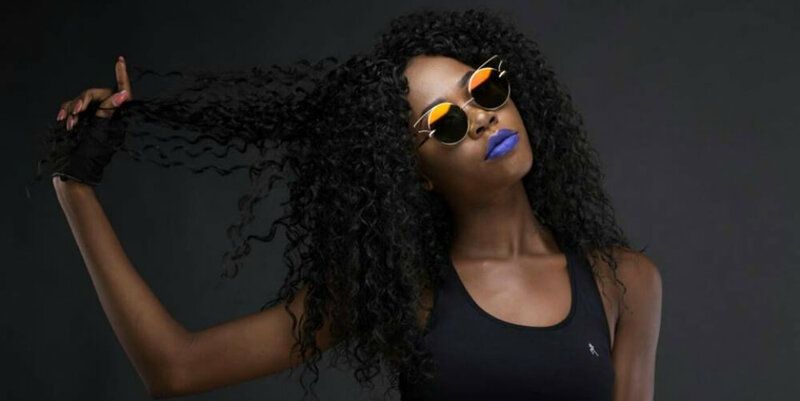 The newest rap sensation in town and she’s just been crowned as the queen of MTN Hitmaker. She just made history as the first female to win the MTN Hitmaker contest and carried home a record deal of ¢100,000 and a $5,000 sponsored video deal. After her performance on the night, she got a lot of compliments from the judges who praised her for being a beast on stage. Here are some moments that prove she really deserves the award and the judges really made an honest judgment. Now, here are 4 times Freda Rhymz killed it on the MTN Hitmaker stage.